Every dog has its day, they say, but dogs and their owners in Hyderabad can now some quality time whenever they want starting from October 18. 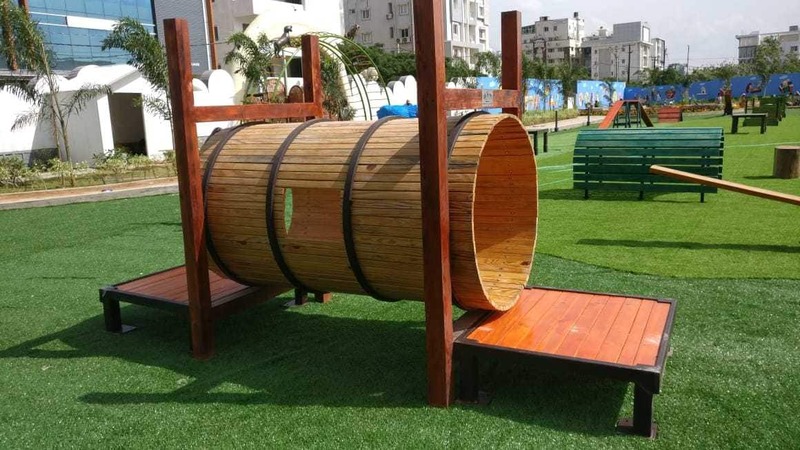 The Greater Hyderabad Municipal Corporation (GHMC) is opening what is touted as "First Dog Park" in the country dedicated especially to dogs and their owners. 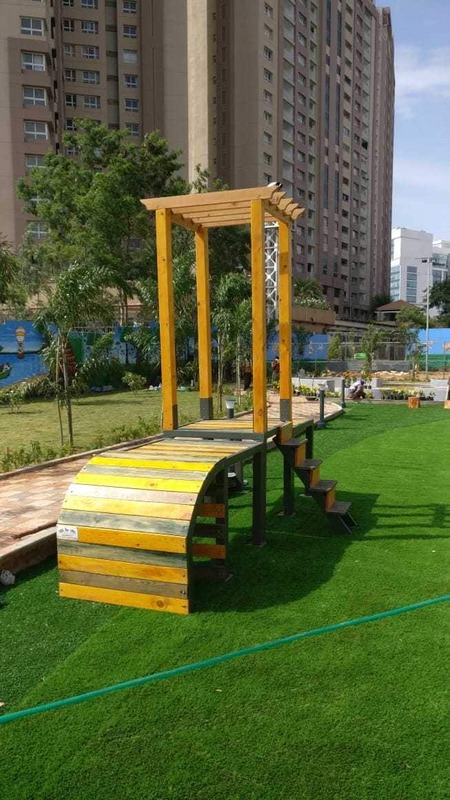 Built at a cost of Rs 1.1 crore on 1.3 acres, this Dog Park is located in Kondapur area on the western side of Hyderabad city. 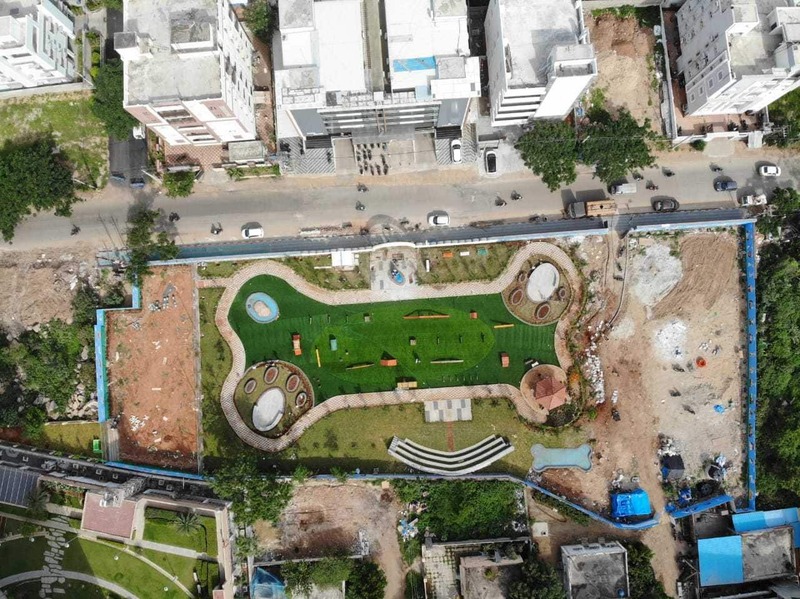 "There were a lot of requests from dog owners to have a dedicated place wherein they can bring in their dogs for recreation because in normal parks people object the presence of dogs due to various reasons,'' says D.Harichandana, IAS, Zonal Commissioner of GHMC, who herself is a dog lover and the brain behind this Dog Park while speaking to Zee Media. 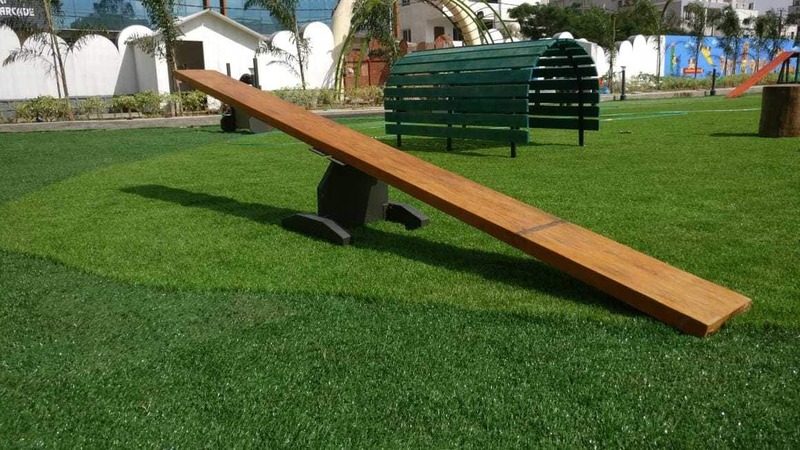 "There are many benefits both for dogs and its owners from this dedicated park wherein they can relax and there will be a Vet in case any dog needs medical attention,'' adds D.Harichandana. Every day this park will be open from 6 am to 10 pm. Nearly 100 dogs can be accommodated at a time which has walking track, clinic, splash pool among various other facilities. Also there are different enclosures for big and small dogs. "This is a good move and I appreciate it. Right now we cannot take our dogs to regular parks as some people do not like it. Certainly it will help dogs and their owners to have such dedicated place,'' says Kishore Reddy, a dog lover and also Life Member of Kennel Club of India. An aerial view of the park. The park has options for various recreational activities for dogs. 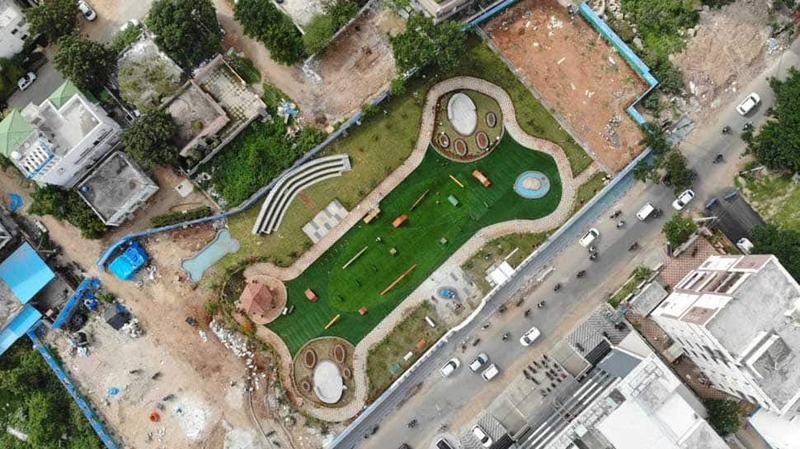 Depending on the footfalls and the response this Dog Park generates, the GHMC has plans to create at least couple of more such places in other parts of city.